If your goal is to develop a shopping center in Orlando, Florida, you have to have a strategy in place. Otherwise you may get crushed by the competition, or have no profits at all once your development is ready for tenants. You need to make sure that you decide on concepts and retail space that tenants are going to want to be a part of, and that customers will want to visit. You can’t just, for instance, put a bunch of mobile device shops in the area and not a clothing store if you want people to come there for variety. Think about all of the trends and local businesses that are succeeding, and based off of that research you can figure out what a good idea would be you build. Either way you go about this, it’s better to have a lot of stores in your shopping center that do well instead of one that does well and a bunch that do okay. You’re going to need to look at the stats for other businesses in your area if possible. That way, you are able to speak with them and get to know what the people in the area want to see, and what they buy. It would also be a good idea to avoid saturation. If possible, have at least one concept store in the area that isn’t already being done by someone else. If you are going to put in a bunch of stores that are copies of others in the area already, then you should make sure that you have the best prices or at least deals that people can get on a frequent basis. Think about what the property has around it. You don’t want to have a center that you create where you make the same mistakes that people have made in the past, that end in you losing the money you put into the center because there’s just not enough traffic. Sometimes you can look at what used to be in a building, or set of them, and see if their business failed due to bad planning. It’s important that you have a good idea of what failed because then you can avoid putting those same mistakes into play for you in the business world. Test out various store types, and make sure that you are willing to adjust your shopping center based on stats. You want to get something in place that monitors all profits, and what you are paying people so you can learn whether or not you’re making or losing money. If you find out that a store in the center is sucking money out of the shopping center, you can learn what to do to make things turn around. One good thing to try is to advertise, and this isn’t too expensive if you find someone that does online marketing to help you. 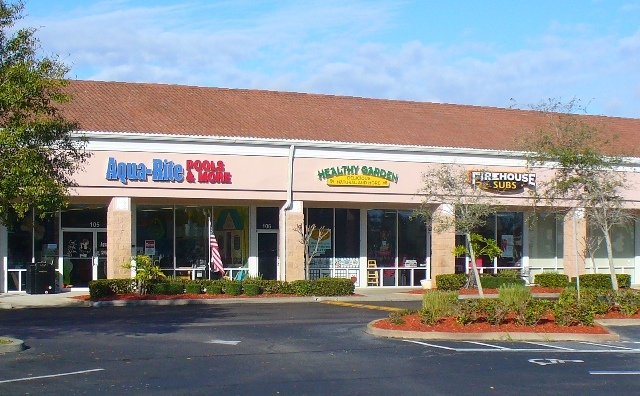 You have to have a strategy in mind so you can utilize it when developing a shopping center. This could end well for you once you have a good foundation. Put these great tips into motion for yourself and see things going up into the green!